provide a large range of products to suit all events and any budget. Whatever the occassion we offer a complete solution. 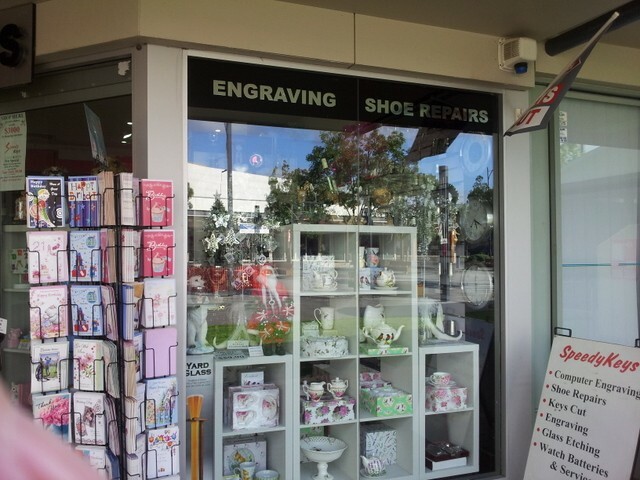 We are committed to giving you friendly, free advice on all your trophy and gift needs. 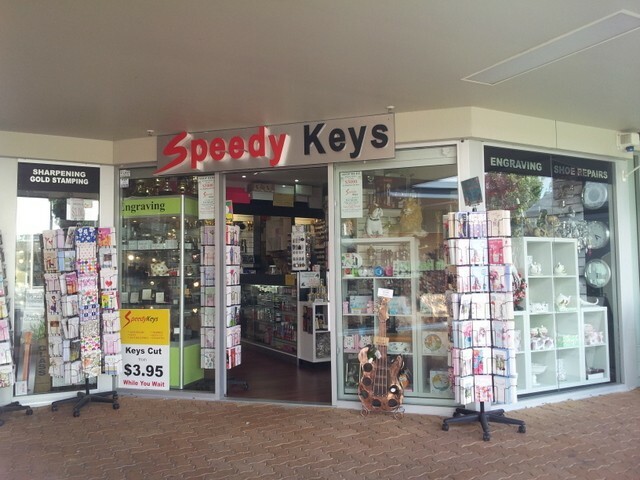 The team at Speedykeys Engadine have been supplying trophies for sports clubs, community groups and businesses for over thirty years. 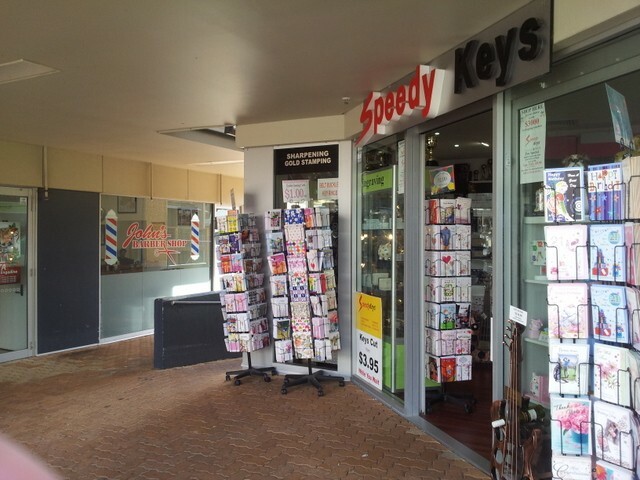 Speedykeys Engadine supports many of the organisations we partner with. We are happy to discuss sponsorship with your organisation.